Beautiful waters to enjoy sporty canoeing. By canoe, you can experience even more the beauty of nature. It is sporty, soothing, but especially adventurous. 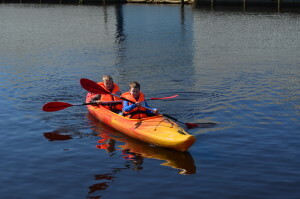 This is a great way to paddle from Drachten to National Park ”De Alde Feanen” and the beautiful lakes ”De Leijen” and ”Bergumermeer”.With a canoe you will experience nature at its best, because you can get to places where other boats can’t come. 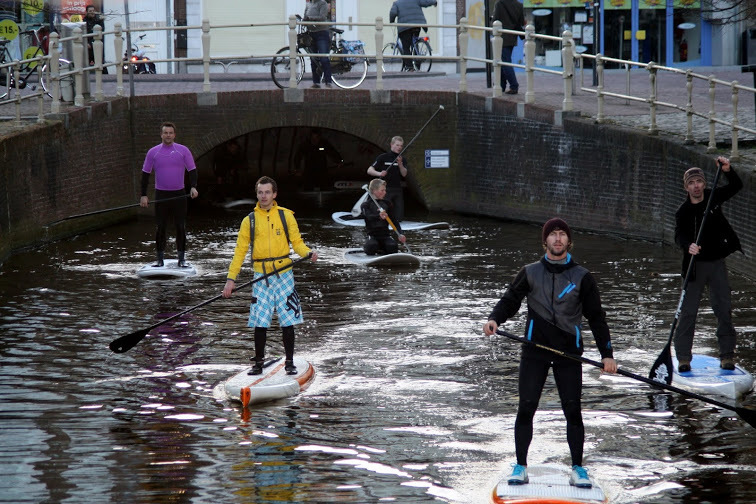 Stand up paddling is a form of surfing on a surfboard. Instead of regular surfing, you can stand on the board and paddle away. 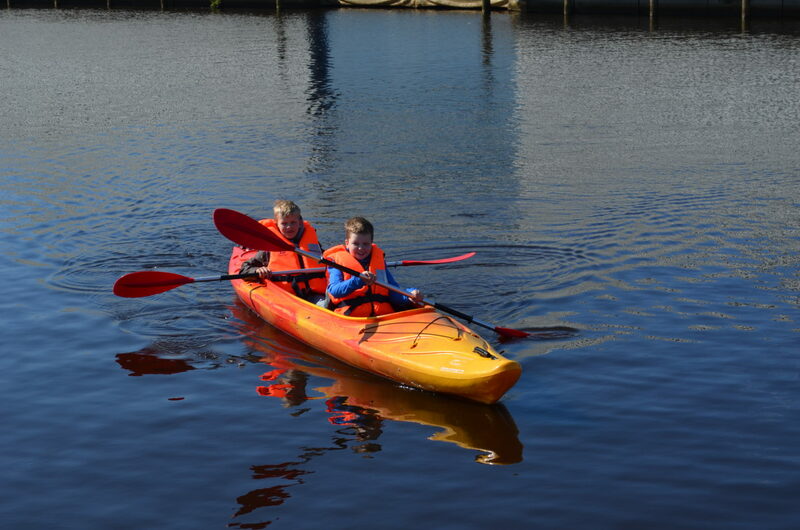 Experience this new water sports craze enjoy the beautiful natural surroundings of Drachten (Holland).